ISIS is but a name that can be rebranded without notice into something entirely different. Their tactics, too, can change, based on time and circumstances. Their followers can mete out violence using a suicide belt, a car laden with explosives, a knife even, or a truck moving at high speed. 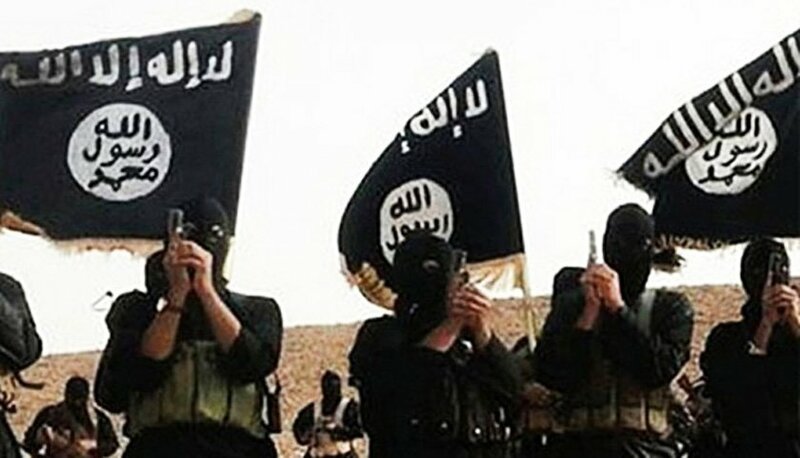 What truly matters is that ISIS has grown into a phenomenon, an idea that is not even confined to a single group and requires no official membership, transfer of funds or weapons. This is no ordinary fact, but in a more sensible approach should represent the crux of the fight against ISIS. When a French-Tunisian truck driver rammed into a crowd of celebrating people in the streets of Nice, the French police moved quickly to find connections between him and ISIS, or any other militant group. No clues were immediately revealed, yet, strangely, President François Hollande was quick to declare his intentions to respond militarily. Such inanity and short-sightedness. What good did France’s military adventurism achieve in recent years? Libya has turned into an oasis of chaos – where ISIS now control entire towns. Iraq and Syria remain places for unmitigated violence. Yet the French, like the Americans, the British and others, continue to evade this obvious reality at their own peril. By refusing to accept the fact that ISIS is only a component of a much larger and disturbing course of violence that is rooted in foreign intervention, is to allow violence everywhere to perpetuate. Defeating ISIS requires that we also confront and defeat the thinking that led to its inception: to defeat the logic of the George W. Bushes, Tony Blairs and John Howards of this world. No matter how violent ISIS members or supporters are, it is ultimately a group of angry, alienated, radicalized young men seeking to alter their desperate situation by carrying out despicable acts of vengeance, even if it means ending their lives in the process. Bombing ISIS camps may destroy some of their military facilities but it will not eradicate the very idea that allowed them to recruit thousands of young men all over the world. ISIS will fizzle out and die when its leaders lose their appeal and ability to recruit young men seeking answers and revenge. The war option has, thus far, proved the least affective. ISIS will remain and metamorphose if necessary, as long as war remains on the agenda. To end ISIS, we must end war and foreign occupations.